Buy a Balm. Save a Bee. At U-Bee-Well™, that's our goal. To save millions and billions of bee's, oh my starting from Pennsylvania, 1 balm at a time. Our products help support independent beekeepers, farmers and communities through responsible sourcing of natural ingredients from the U.S. and Australia. At U-Bee-Well™, we are committed to giving 10% of our proceeds to beekeepers for queen bee rearing initiatives . Contact Barbara for additional information on our locally harvested and USDA Organic certified ingredients. If you enjoy eating fresh fruits and vegetables, you likely have a bee to thank for that. Honey bees help pollinate about 80% of the produce we buy at the store and grow in our gardens. Billions of bees are needed around the world to make healthy food available for us to eat. Since 2005, honey bee populations have been in steep decline. Threats from the mysterious syndrome called Colony Collapse Disorder, pests like varroa mites, and potentially lethal combinations of pesticides, herbicides and fungicides have taken a devestating toll. Average annual U.S. losses have held steady near 30 percent. This means that 1 out of 3 hives will likely not survive the year. Increasing the survivorship of our local bee populations may be the best solution. The demand for honey bees has lead northern beekeepers to look to southern suppliers. Though these bees are ready to start working earlier in the year, they are not necessarily as likely to survive northern winters. However, more locally adapted queen bees can be bred and supplied by selecting their strongest hives, whose families survive our winters. These bees can then be sold to larger beekeeping farms in surrounding regions, bolstering our national bee population. In the 1850’s a humble Philadelphia Minister by the name of Lorenzo Langstroth took up the challenge of inventing a better beehive forever changing the face of beekeeping. 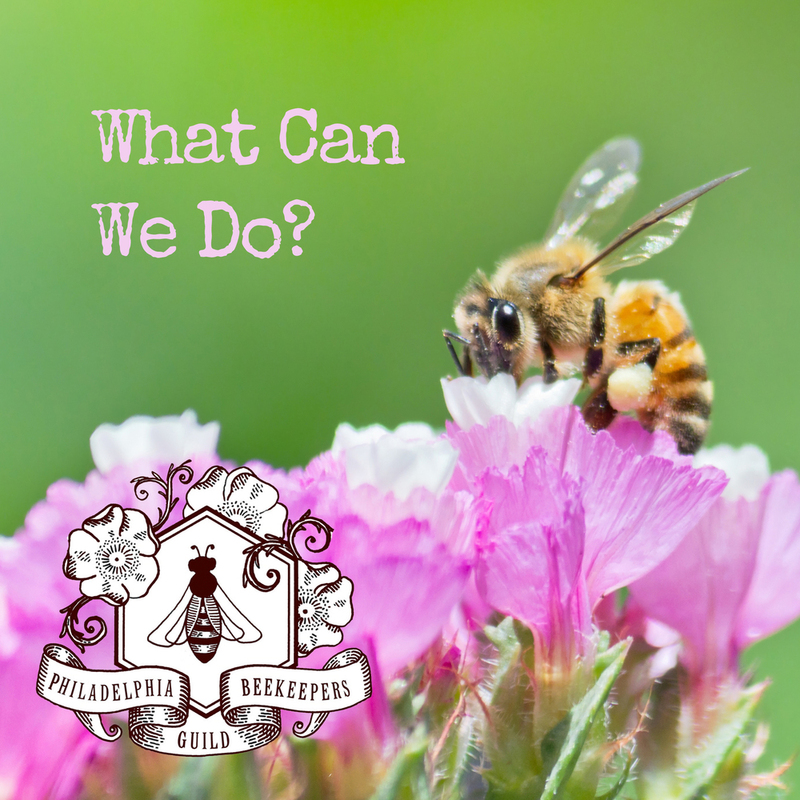 Inspired by such a rich tradition, the Philadelphia Beekeepers Guild has taken up a new challenge: breeding a better bee. Fortunately they are not alone. We are teaming up with them to fund a honey bee breeding program. Everytime you buy a balm from U-BEE-WELL, you will be helping independent beekeepers accrue funds for queen bee breeding programs. A healthy bee population means a better world for all of us. We have found homes in these stores! Each U-Bee-Well lip balm is hand crafted with love in the cozy kitchen of Barbara Gettes in Philadelphia. We have big dreams to save the world's bees, starting from Pennsylvania, one balm at a time. Our products help support independent beekeepers, farmers and communities through responsible sourcing of natural ingredients from the U.S. and Australia. There are only 5 ingredients in them. U-Bee-Well is committed to giving 10% of our proceeds to beekeepers for queen bee rearing initiatives. However tiny our start-up, the balms will be nationally distributed via Birchbox. You can also find them at Anthropology. We hope you love our balms as much as we do. 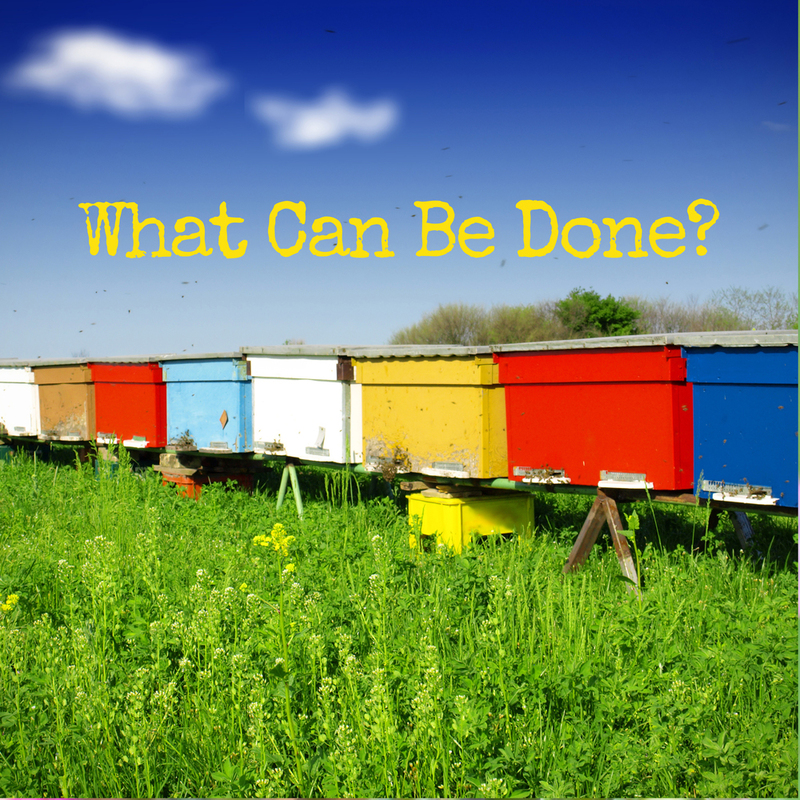 Help us make a positive change for our lips, hearts and especially for our bees!